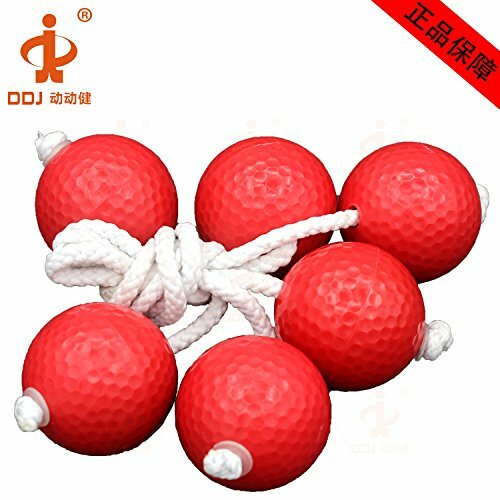 This kind of golf ball are suitable for indoor and outdoor use, also especially suitable for your pets, it's good toys for your children and your pets. Simulate a true golf ball flight with restricted distance. Solid colors bring more pleasure and fun to your training. - This kind of golf ball are suitable for indoor and outdoor use, also especially suitable for your pets. - It's good toys for your children and your pets. - Simulate a true golf ball flight with restricted distance. - Solid colors bring more pleasure and fun to your training. - A good teaching tool and ball for the spare sports for your kids and rich their daily life. This kind of golf ball are suitable for indoor and outdoor use, also especially suitable for your pets. It's good toys for your children and your pets. Simulate a true golf ball flight with restricted distance. Solid colors bring more pleasure and fun to your training. A good teaching tool and ball for the spare sports for your kids and rich their daily life.